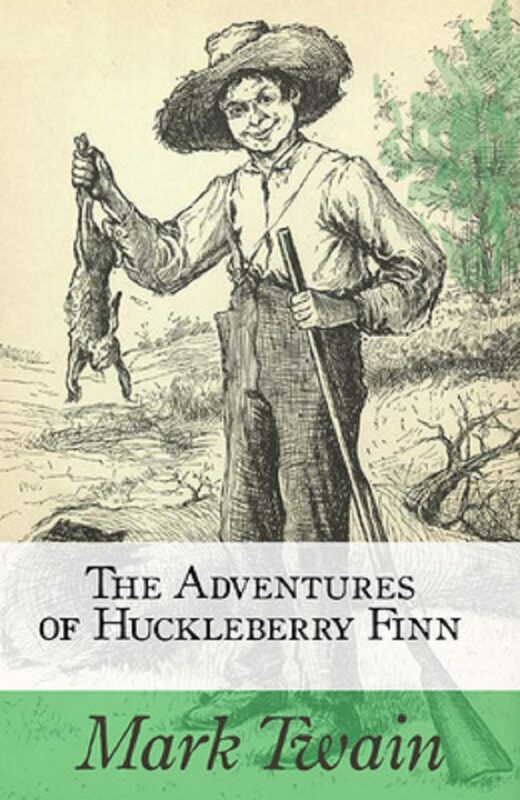 Adventures of Huckleberry Finn (often shortened to Huck Finn) is a novel written by American humorist Mark Twain. It is commonly used and accounted as one of the first Great American Novels. It is also one of the first major American novels written using Local Color Regionalism, or vernacular, told in the first person by the eponymous Huckleberry "Huck" Finn, best friend of Tom Sawyer and hero of three other Mark Twain books. The book is noted for its colorful description of people and places along the Mississippi River. By satirizing Southern antebellum society that was already a quarter-century in the past by the time of publication, the book is an often scathing look at entrenched attitudes, particularly racism. The drifting journey of Huck and his friend Jim, a runaway slave, down the Mississippi River on their raft may be one of the most enduring images of escape and freedom in all of American literature.